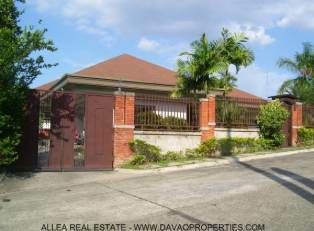 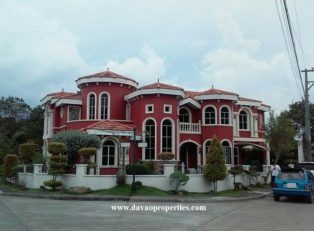 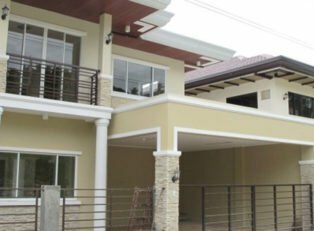 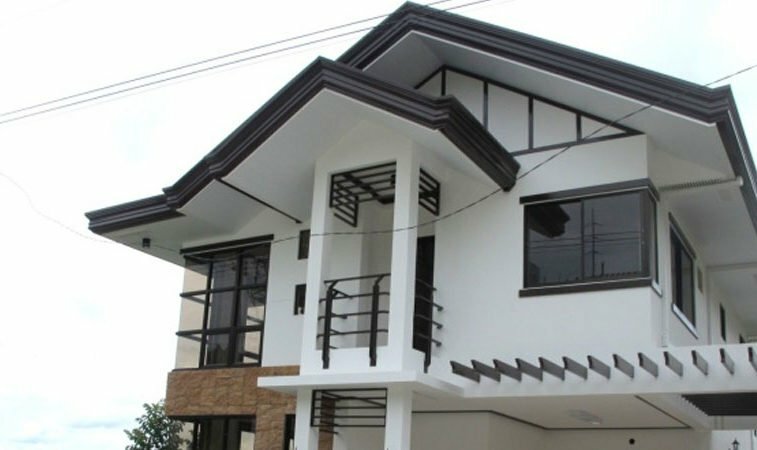 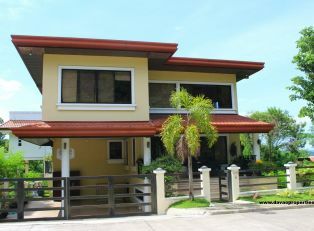 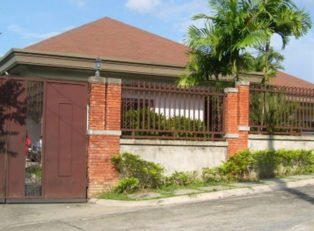 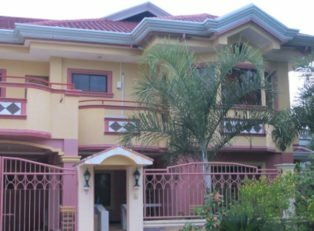 Pissaro Model House of Monteritz Classic Estates is a brand new 3 level house with 4 bedrooms, 1 maid’s room and 4 toilet/bathrooms. 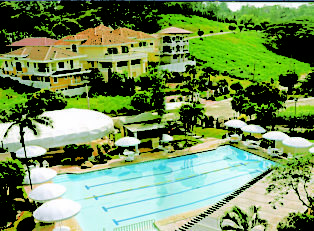 The living room and dining area opens to a terrace that overlooks the mountains, Davao City and Davao Gulf. 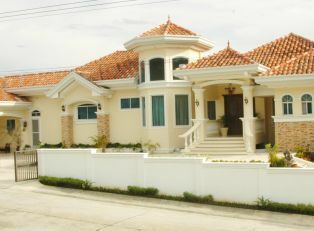 Carport can accomodate 2 cars.